Steve George was an air engineer officer in the Royal Navy for 28 years, and served in HMS Invincible during the 1982 Falklands operation. During his career, he was closely involved with the Sea Harrier, and also with joint RN/RAF Harrier operations. 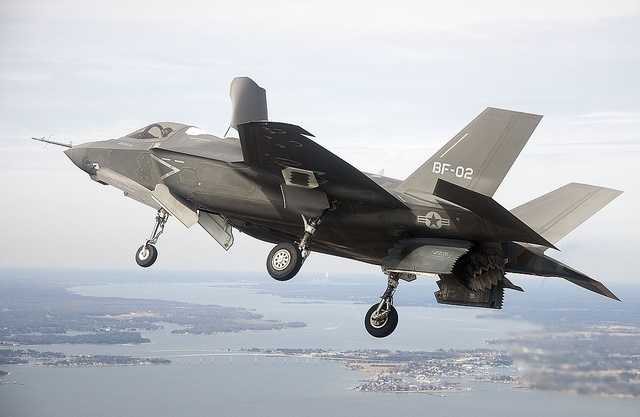 Retiring from the RN as a Commander, he joined the JSF programme to work on F-35B ship suitability. He is now an engineering consultant. Image courtesy of Flickr user Marines .